Alonso's future has been one of the biggest stories of Formula 1's so-called 'silly season,’ the period of the year when the rumor mill starts turning until all the big drivers are signed-up later in the season, with the Spaniard not certain to continue at his current team McLaren. 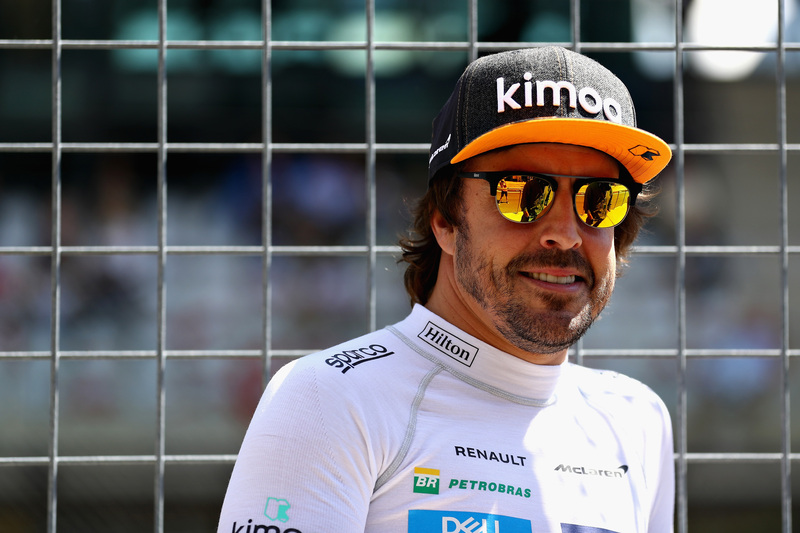 Alonso doesn't seem to be an option for any of Formula 1's top teams—Mercedes, Ferrari and Red Bull—with most rumors surrounding him either suggesting a longer stay at the struggling McLaren or a possible move to IndyCar as he bids to claim motorsports' Triple Crown. 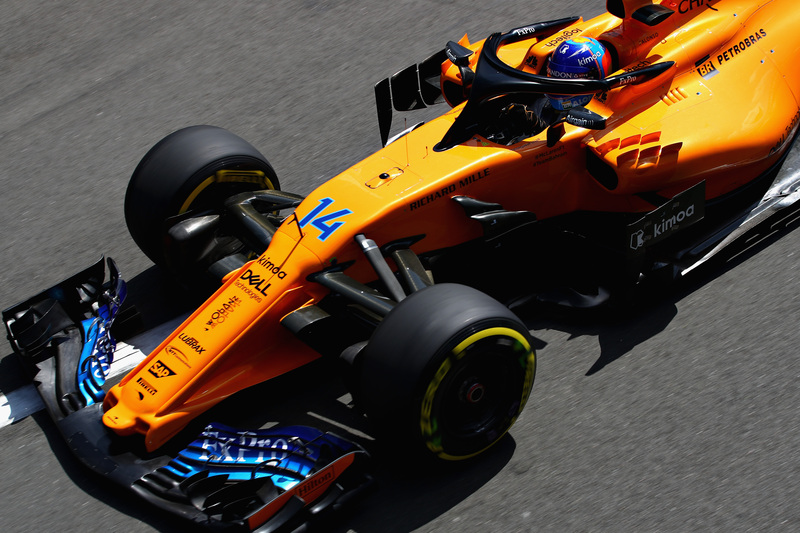 McLaren and Alonso were long believed to join IndyCar together in 2019, but recent reports have suggested McLaren has scrapped its IndyCar plans amid a management restructure and desire to fully focus on returning its struggling Formula 1 team to competitiveness instead. Alonso, meanwhile, has now been linked with a possible return to Renault. He previously raced for a former incarnation of the French team between 2003 and 2006 and again between 2008 and 2009, winning both his world titles with the squad. Speaking to the Spanish newspaper Marca, Renault's Managing Director Cyril Abiteboul said that: "I don't want to encourage that rumor", but stopped short of ruling out an Alonso return to the Enstone-based squad. "I think Fernando has to first decide what he wants to do for himself, if he wants to continue driving in Formula 1 or not", said Abiteboul. "We have a lot of respect for Fernando, but we are more interested in drivers who want to be with us in the long term." "We could still reach an agreement with Alonso", he said, adding that "doing it for a year would not make sense" as Renault is eyeing driver stability for the future as it rebuilds to return to the top of Formula 1, having returned to the sport with a full factory effort in 2016. Renault F1 Managing Director Cyril Abiteboul. Of Renault's current drivers, Nico Hülkenberg is believed to be on a deal that will see him through until the end of 2019, whereas Alonso's compatriot Carlos Sainz is on a one-year loan from Red Bull, which is yet to decide whether it wants to take up its option on Sainz. Red Bull could theoretically draft Sainz in to replace Daniel Ricciardo at Red Bull Racing, but Ricciardo is believed to shortly extend his deal with the energy drink manufacturer's team, which would free Sainz up for a longer stay at Renault. Abiteboul has indicated Renault would like to continue with Hülkenberg and Sainz, although he has also admitted to "several drivers" having shown an interest in a Renault seat. According to Abiteboul, however, Renault is "not in a hurry" to make any decisions on the driver front. Eyeing Williams' spot in the Constructor's Championship, Renault soldiers into Monza with high hopes.